During National Agriculture Day today, we ask residents to take a moment and help agriculture in the Rio Grande Valley. Namely: Do your part to fight dangerous Mexican fruit flies, which threaten our citrus crops. This invasive pest, commonly known as “Mexfly,” threatens agricultural crops for more than 50 fruit types in the RGV. It is the reason Texas has been under quarantines on and off for the past 80 years. And it has cost U.S. growers $1.44 billion since 2013. But local residents can help ward off this unwanted insect by destroying unused citrus fruits so the Mexican fruit fly cannot lay eggs in it. Cutting up the fruit and letting air get into it will prevent female flies from growing another generation in the pulp of grapefruit or oranges. And it will help commercial citrus growers who spend millions of dollars each year trying to protect crops, and destroying crops lost to the bugs. These crop losses come back to residents in the form of higher prices for these fruits and reduced fruit stock. And it threatens the economic vitality of our Texas citrus industry, which ranks third nationwide and brought in $87 million for Texas growers in 2017. All RGV homeowners who have a fruit tree (or more) should pick, store and eat all the fruit from their trees, and make sure they destroy the rest. Trees that especially need tending to include a fruit variety most people don’t even know that they have. It’s called sour orange rootstock. These trees sometimes morph from damaged grapefruit and orange trees when sour oranges blossom and grow on the lower branches and then take over the trees. Most people won’t eat the sour oranges and let them spoil in the open. 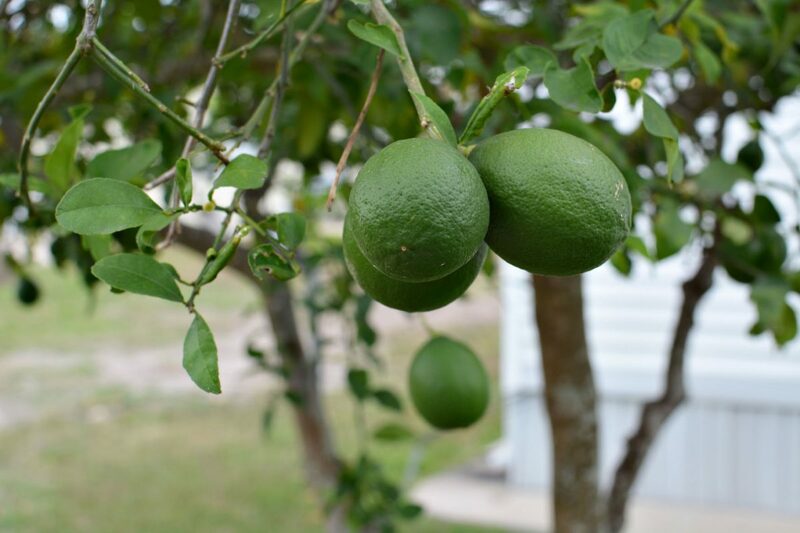 Texas Citrus Mutual, a nonprofit based in Mission that represents the citrus industry, has set aside April 1 as the deadline day for homeowners to pull all backyard fruit of trees. But we think today is a more apt day to do so.